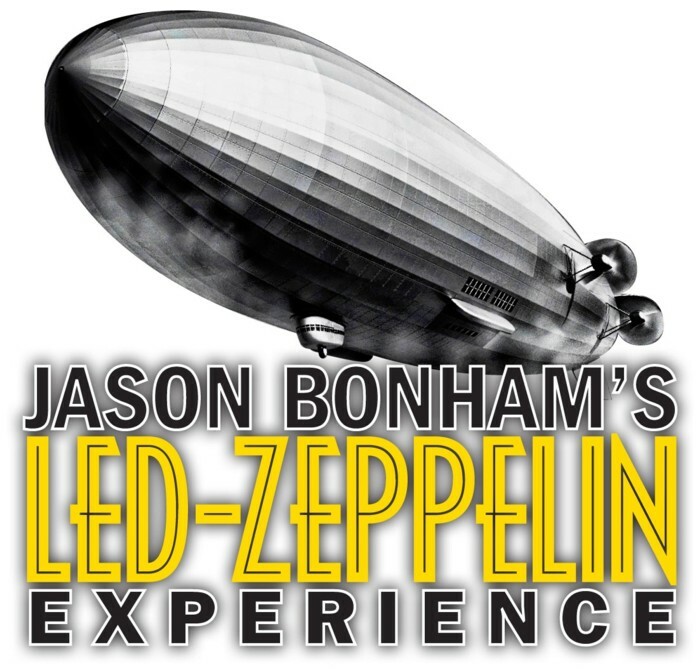 Jason Bonham’s Led Zeppelin Experience comes to Seattle tomorrow, Saturday November 27th. Drummer Jason Bonham arranged the show as a tribute to his late father, Led Zeppelin’s John Bonham, who died thirty years ago. The event should be intimate and revealing, and I don’t need to persuade you the music will be fantastic. It’s Led Zeppelin songs. You can’t go wrong. Written by: Dagmar on 11/26/2010. This entry was tagged jason bonham, jason bonham's led zeppelin experience, led zeppelin. Bookmark the permalink.